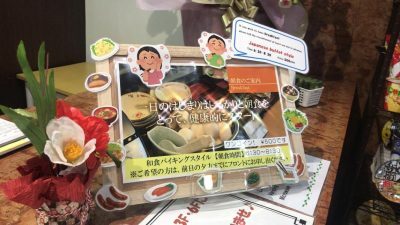 This is the blog from HOTEL TREND IWAKUNI. It’s been a long time since our last post. But we are doing great because lots of customers give us power! We would like to update our blog more frequently from now on, so please check out our blog sometime! Recently not only Japanese customer also many customers from overseas come and stay our hotel. We are trying to internationalize some stuff in our hotel. 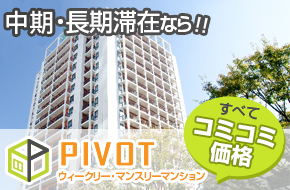 This blog is also internationalized, which means we write blog in Japanese and English. 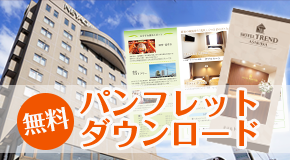 So we can let you know about HOTEL TREND IWAKUNI and the attraction of Iwakuni. Hope as many people as possible checking out this blog…. ! 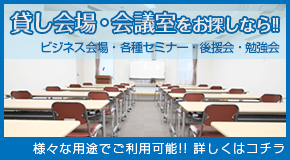 We want to show you “what is internationalization of TREND IWAKUNI”!! If you are used to eat it, you will feel at ease. If you never try it, we would like you to know Japan from food. How about starting your wonderful day with breakfast of our hotel? Please let us know by the previous day if you would like to have breakfast. We are going to post blog more! Please look forward to it! And, thank you for your continued support. 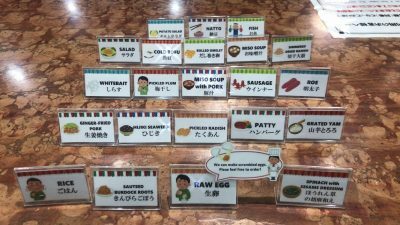 全国のホテルならホテルトレンドグループ | Copyright © 2019 HOTEL TREND GROUP All Rights Reserved.